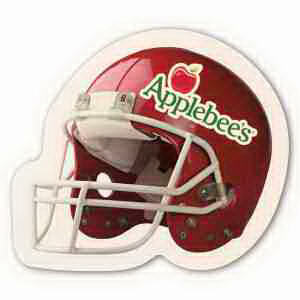 Are you looking for a fun and effective promotional product to add to your marketing campaign? Try the custom promotional coasters at IASpromotes.com! 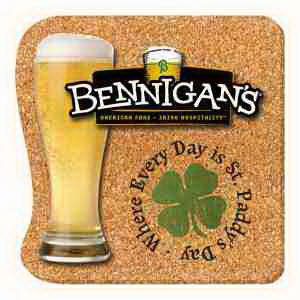 Regardless of your target audience, we guarantee that recipients will love any of varied custom coasters that we offer. Whether you choose custom leather coasters as a gift to clients, a set of personalized coasters for colleagues, or a gigantic order of promotional coasters to stock your bar or event, these fantastic giveaway items are designed to bear your imprinted logo with pride. 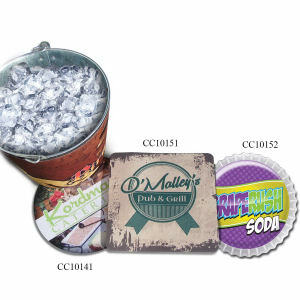 Our custom promotional coasters can easily fit your personalized logo and organization’s message. Guaranteed to give you exposure, these custom coasters will grace coffee tables in homes and be used in the conference room at work by everyone!